Sparking Student Motivation: Alphabet Countdown to Summer! I can't believe it's actually here - after a crazy, challenging, rewarding, fun-filled school year, we're now in the final countdown! This week we hit 26 Days left of school...so it was time to pull out my alphabet countdown once again! You can read about - and see pictures - of my countdown last year HERE. 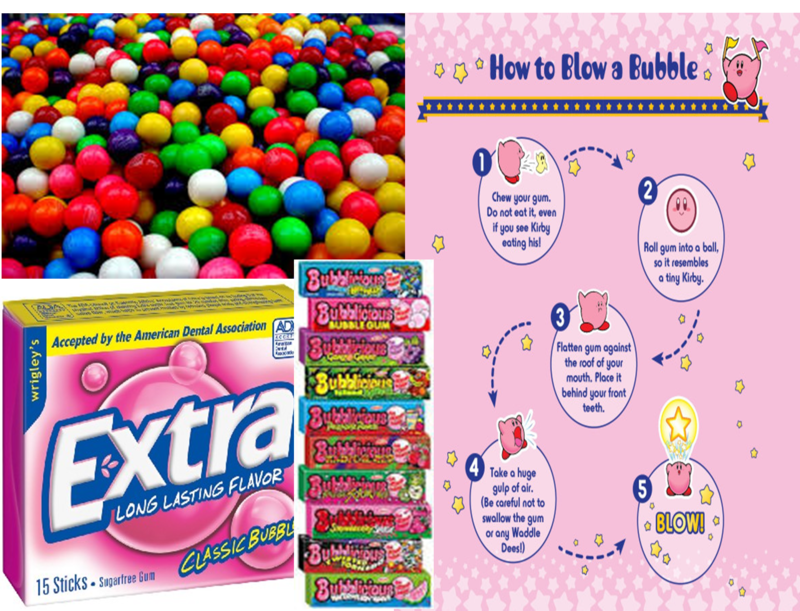 Bubble gum day – bring a pack of bubble gum to enjoy! Estimation Day – we’re going to put our math skills to the test to see who can estimate the correct number of items in different jars. Prizes will be won! Letter day –we’re going to write to the incoming 5th graders! 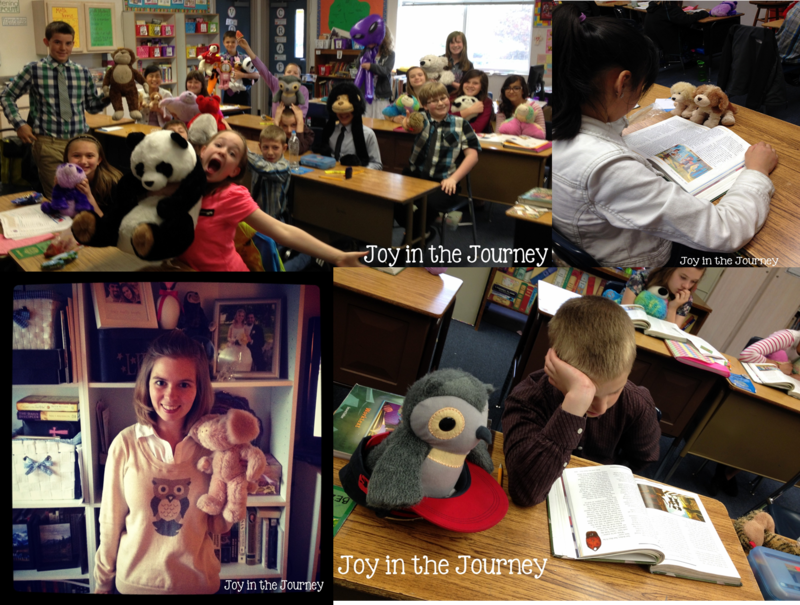 Memory day – we’ll look back on lots of fun memories we’ve had in 5th grade! Please wear your Outdoor Ed t-shirt for a class picture. Off with the Lights day – we’ll do our classwork with the lights off! Poetry Day – Bring in a favorite poem to share. We’re also going to try our hand at writing different types of poetry. Quiz show day! How much do you remember from 5th grade?!? Reading In Tents – bring in a favorite book, a flashlight, and a blanket. School Spirit Day – let’s show our school spirit with a CPCS t-shirt. Thank-you Day - we’re going to write letters of appreciation for our Specials teachers, the Recess Aides, and our parent helpers. United states day – we’re going to learn/review lots of cool facts about our country. Wear your red, white, and blue! Video day – this afternoon we’ll be watching a movie! Bring a snack to munch on if you’d like. Year End Prize Box Raffle! - Bring your tickets – leave with prizes! Zoom into Summer! We’ll say “good-bye” to 5th grade!!! Please leave a comment if you would like an editable copy of my countdown schedule for you to adapt and use! It's fun, relatively easy to implement, and the kids (and parents!) love it! I still continue with my regular school schedule and curriculum - these activities are mostly done either at snack time or at the end of the day. It helps to end the school year on a high note.